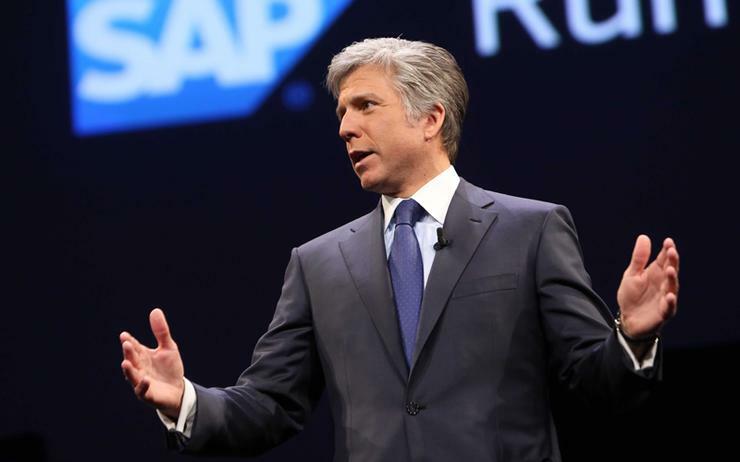 SAP aims to more than double its market value to between 250 billion euros and 300 billion euros ($282-$338 billion) by 2023, CEO Bill McDermott has revealed to a German newspaper. McDermott said SAP's market capitalisation had increased to 140 billion euros from 45 billion euros since his tenure as CEO began in 2010. "Measured on the market valuation of pure cloud service providers, we have potential in our portfolio for a further 90 billion euros in market value," he told Thursday's edition of Frankfurter Allgemeine Zeitung newspaper. 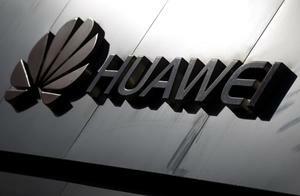 "By 2023 we plan to increase the market capitalisation to 250 to 300 billion euros," he said. SAP is in the middle of a restructuring plan, announced in January, that includes 4,400 layoffs, as McDermott seeks to transform the company into a digital platform business. The restructuring has lead to a string of high-profile departures with extensive know-how in recent weeks. Shares in SAP have fallen five per cent over the past week off a six-month high of 104.88 euros set on 4 April. It currently has a market capitalisation of 122.35 billion euros ($138 billion), making it Germany's most valuable company. 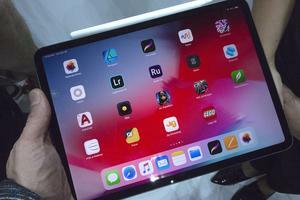 But it lags arch-rival Oracle, which has a market worth of $184.45 billion, and is far behind some of the leading cloud service providers, including Microsoft which has a value of $922 billion. McDermott has promised to treble the size of the cloud business by 2023, bringing total revenues at SAP to 35 billion euros, as it competes with the likes of Oracle and Salesforce.com. He told the paper the restructuring would allow SAP to move people to growth areas, such as its business with artificial intelligence or the Internet of Things. "In addition, we are putting every single business unit under scrutiny," he said.